Visual Studies Workshop’s mission is to support makers and interpreters of images through education, publications, exhibitions, and collections. 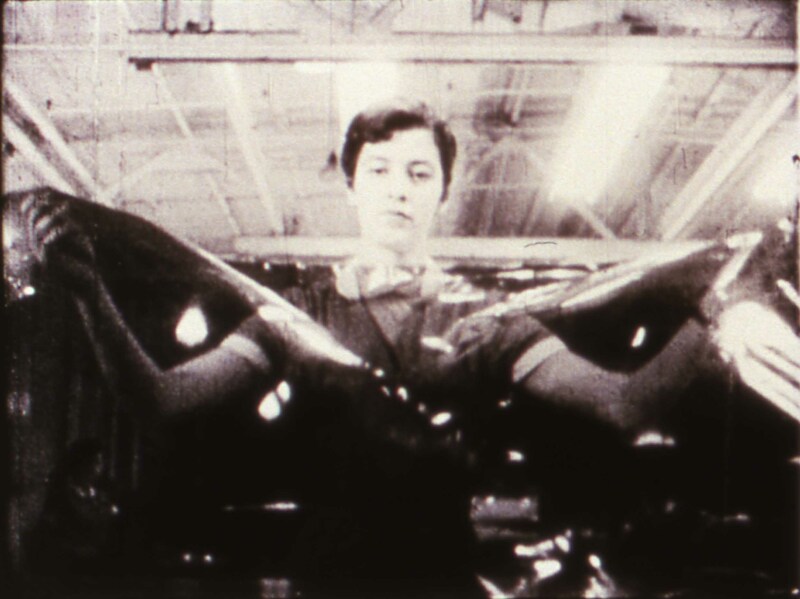 In 1969, photographer, writer, curator, and educator Nathan Lyons founded VSW as an artist-run, educational and support center for photography and other media arts. We are an independent, 501(c)(3) non-profit organization. Since 1977, we have resided in two historic buildings located in the Neighborhood of the Arts in Rochester, NY, including other notable institutions such as The George Eastman House International Museum of Photography and Film and the University of Rochester’s Memorial Art Gallery. 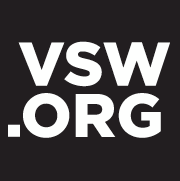 Over the past 40 years, VSW has produced hundreds of exhibitions, over 450 artists’ books and resource titles, maintained the publication Afterimage, a valued, bi-monthly journal, housed collections with over a million images, and offered residencies to hundreds of artists. Our wide range of programs and facilities support media artists, students, other arts organizations, and the general population interested in the visual arts and its education. The interrelated program areas that implement and extend our mission are in Education, the Research Center, Afterimage, VSW Press, Artists-in-Residence, and Exhibitions. 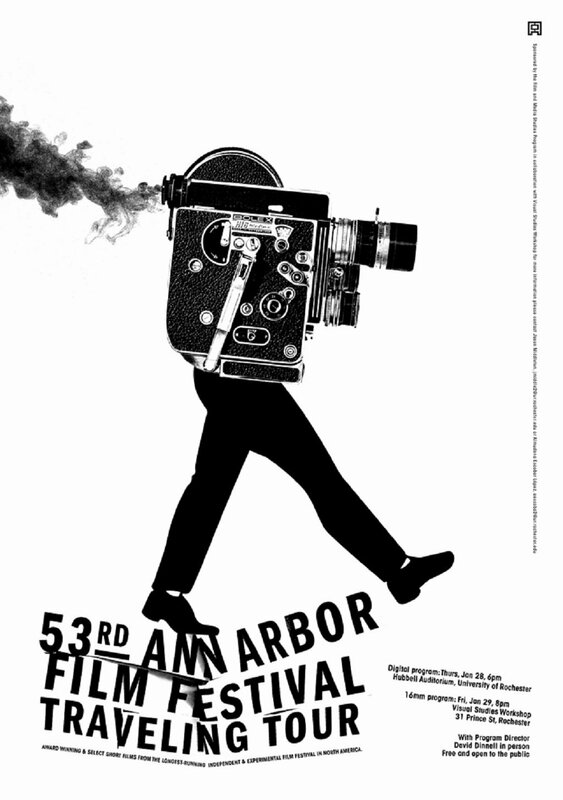 A sonic journey through Super 8mm and digital landscapes with Washington D.C. based filmmaker and composer Chris Lynn. 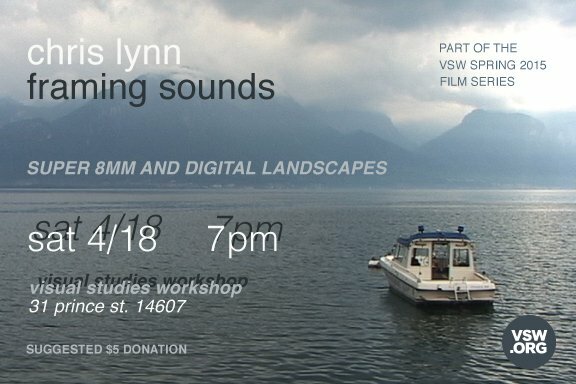 Chris H. Lynn is a moving image maker, sound artist, educator, and curator. His digital images and Super 8 films capture the subtle rhythms of movement, light, and sound in urban and rural landscapes. (many of these landscapes include China, where he has filmed extensively since 2008). His work has been screened and exhibited in a variety of venues around the globe and has recently been featured in the book Cinema and the AudioVisual Imagination published by I.B Tauris.